Despite the fact that appliances are often the most used items in our homes, we often put off replacing them until they are hilariously outdated or broken beyond repair. 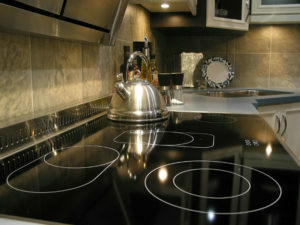 While many homeowners think that keeping appliances longer will save them money when in fact the opposite may be true. In addition, older appliances date a home and make even updated rooms look old-fashioned. Below are three of the top reasons to upgrade your appliances. While you may have your reasons for hanging on to old appliances, these reasons may convince you to head to the store for new ones today. Most people leave their major appliances constantly plugged in. While this makes sense for things such as refrigerators, washers, dryers, and microwaves, these older appliances may be costing you more than you realize in increased utility costs. Appliances account for more than 15% of your total home energy usage, so replacing outdated models can significantly lower your energy bills. When shopping for new appliances, look for those with the Energy Star logo. To earn the Energy Star designation, appliances must undergo rigorous testing to prove that they are energy efficient and can contribute to nationwide energy savings. Although Energy Star appliances are sometimes more expensive than their counterparts, part of this designation means that consumers can soon recoup the additional cost through energy savings. Replacing appliances that are only a few years old may not give you enormous amounts of every savings, but upgrading older appliances will. According to Pascale Maslin, founder and owner of Energy Efficiency Experts, today’s refrigerators are more than 70% more efficient than models made 20 years ago. In this case, upgrading to a new Energy Star model could cut the cost of operating your refrigerator in half. Outdated appliances can cause even the most modern kitchens to look old. If you’re preparing to sell your home, consider updating your appliances to new models, especially those with a stainless steel finish. Even if you’re planning on taking your appliances with you to your new home, potential buyers may be unable to see beyond an old oven. 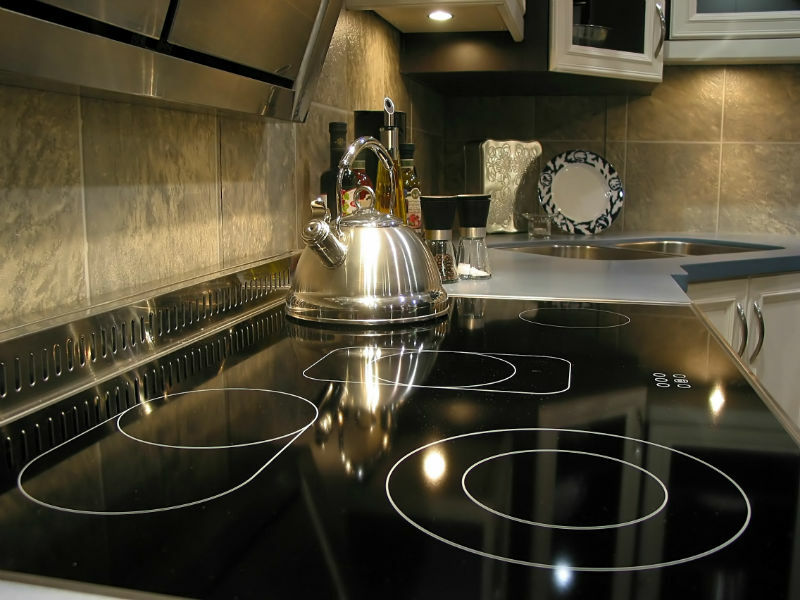 According to the National Association of Realtors, in 2013 “new kitchen appliances” was the #2 most desirable feature potential homebuyers looked for. In addition, 69% of buyers said they would be willing to pay more for a home with new appliances. While your old appliances may still run well, they simply can’t compete with the features of recently released appliances. New appliances continue to have more and more modern conveniences, making them easier and more efficient to use. Some washing machines are now able to sense how much is in a load and adjust water levels and wash times accordingly, while the newest refrigerators have cameras that allow you to see what’s inside from anywhere. Upgrading your appliances can help save you money on utilities, update the overall look of your home, and let you experience more modern convenience. While your old appliances may still be serviceable, consider upgrading to more modern versions today!